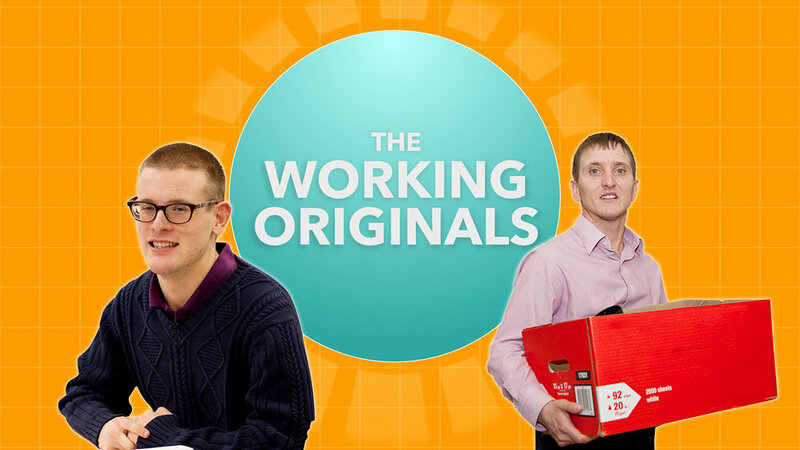 The Working Originals — Brandy Y Productions Inc. 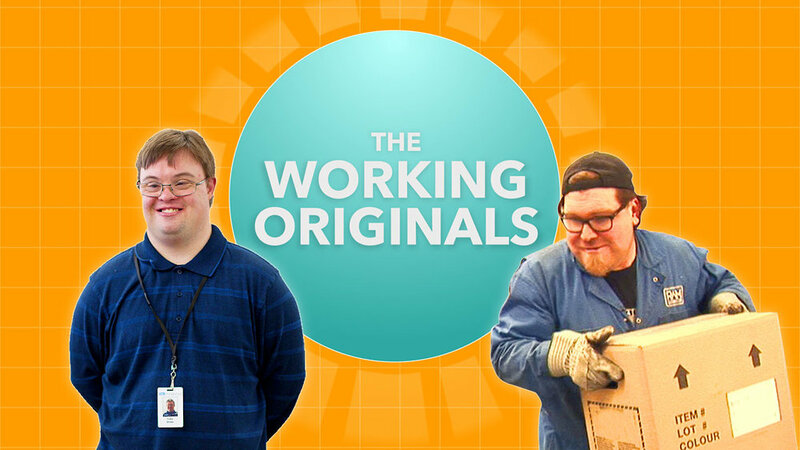 The Working Originals tells the stories of various individuals living with intellectual and developmental disabilities, and the challenges they face as they endeavor to find employment and meaning in their lives. To learn even more about The Working Originals click here. Cody and Todd followed two very different paths to employment and continue to thrive with the help of their families. Sara was the first to be employed through the Abilities @ Work program and insists on living her life on her own terms. 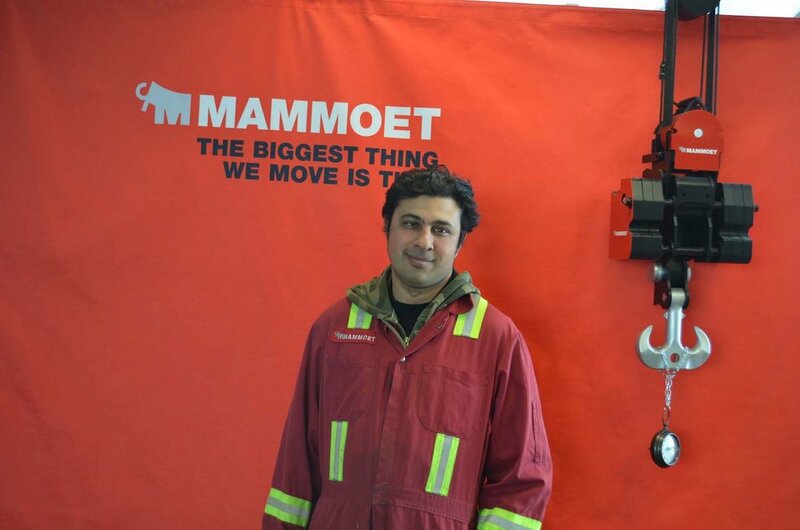 Through employment Sean and Terrance beat depression and poverty..
Junaid and Nicole, two kind and irrepressible spirits, show that success is a product of hard work and determination..
Meet David, an employee at Red Arrow Motor Coach in Calgary. His job has taught him new skills and built his confidence. Join Kyle and Brodie, two men with intellectual disabilities, as they overcome their challenges in finding employment.